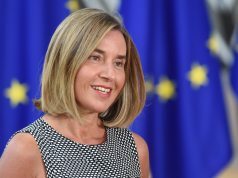 BRUSSELS – One region, in particular, comes into focus – Western Balkans. The European Union has long been strongly engaged in the region and it has supported its future as an integral part of EU, says European Commissioner Johannes Hah. “It is in our interest to engage with the region as this will make the Union stronger. Last year was pivotal because historic decisions over the future of the Western Balkans were taken. 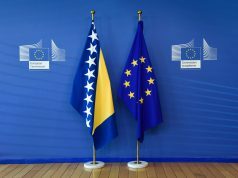 Western Balkans Strategy was adopted by the European Commission. The strategy reaffirms a clear European perspective of the region”, explains Hahn in his article for the Parliament Magazine. 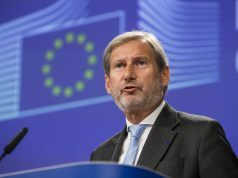 He underlines that Albania and North Macedonia are a good example of “how EU’s engagement with the Western Balkans is helping the region build a better future”. 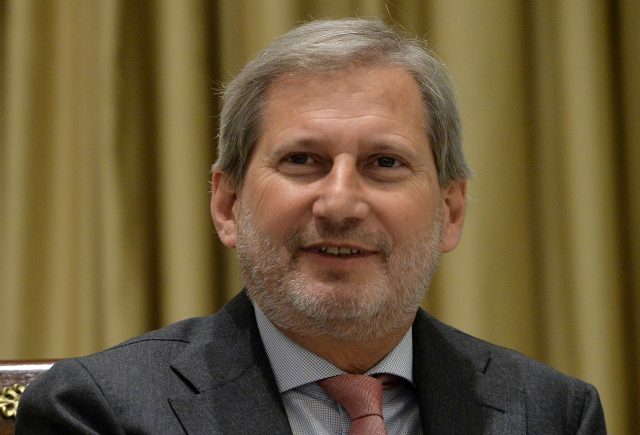 Talking about Prespa agreement between North Macedonia and Greece he is confident that the EU Member States will acknowledge North Macedonia’s visible progress by opening accession negotiations with it before the summer. Albania is another positive example in the region as well. 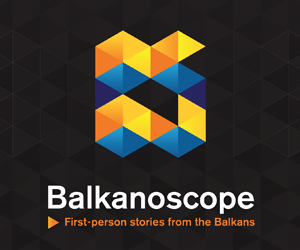 “Western Balkans have now a real window of opportunity. Nevertheless, EU accession is a challenge, requiring strong joint efforts. A lot remains to be done. Future members need to respect the EU values and work on reconciliation and regional cooperation. In addition, EU Member States must live up to their commitments on which they always agreed on unanimpously”, concludes Hahn.